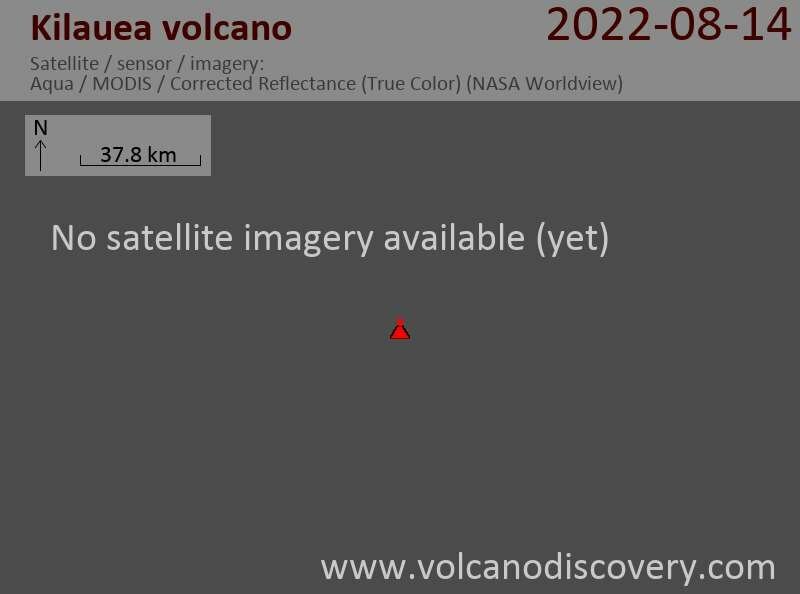 A major change in Kilauea's eruption is in progress starting several hours ago. -Closure of the Chain of Craters Road by the National Park -- no access to the eruption at present. -On January 30, 1997, a 24-hr eruption occurred within Napau Crater, with a similar collapse of Pu`u `O`o. That eruption resumed at Pu`u `O`o 24 days later! There's no telling what comes next other than to wait and see!